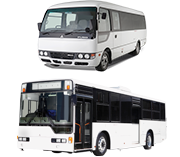 Copyright 2017, Fuso New Zealand Ltd. The text, images, graphics, sound files, animation files, video files and their arrangement on this Fuso New Zealand website are all subject to copyright and other intellectual property protection laws in New Zealand and other countries, including but not limited to the Copyright Act 1994 and through international treaties. Apart from any use that is permitted under the Copyright Act 1994 all rights are reserved. These objects may not be copied for commercial use or distribution, nor may these objects be modified or reposted to other Internet sites. This site includes registered trade marks, trade marks which are the subject of pending applications and trade marks which are otherwise protected by law. 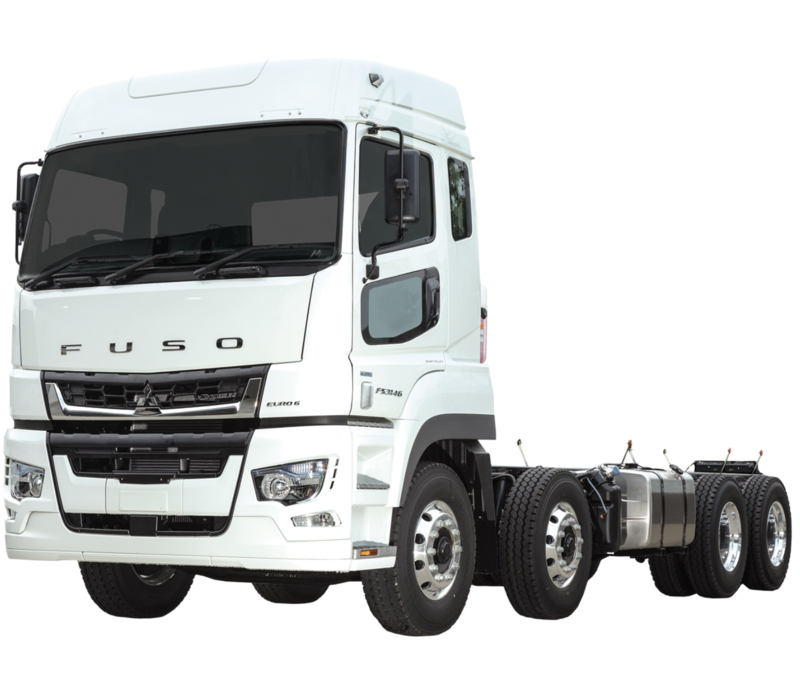 Unless otherwise indicated, all trade marks displayed on this Fuso New Zealand website are subject to the trade mark rights of Fuso New Zealand. 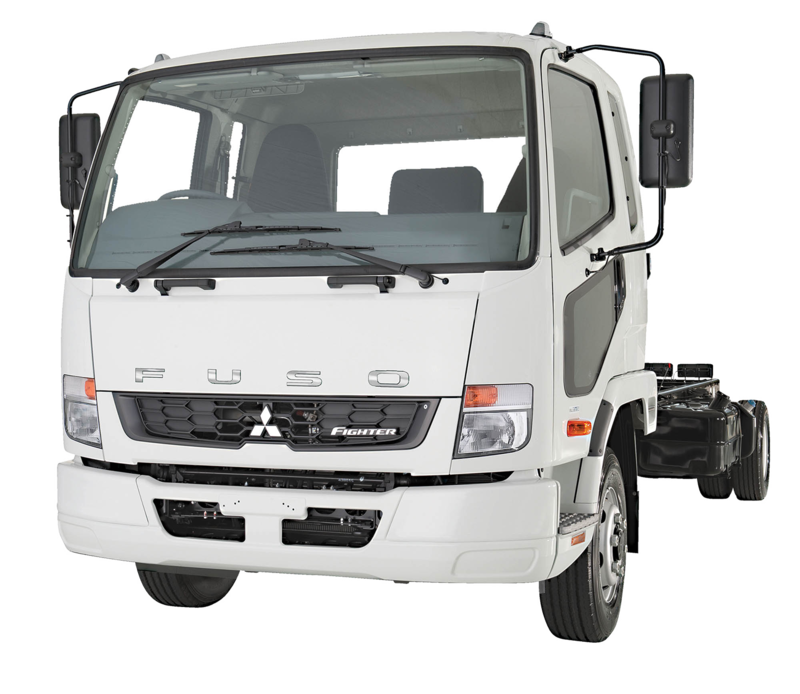 If you are interested in any vehicle model, paint, option or accessory shown on this site and are unsure of its availability or specification in your locality, you should contact your local Fuso dealer for the relevant product or brand, including information of current details and options available in your locality. The information that is contained on this site is for preliminary and general purposes only. 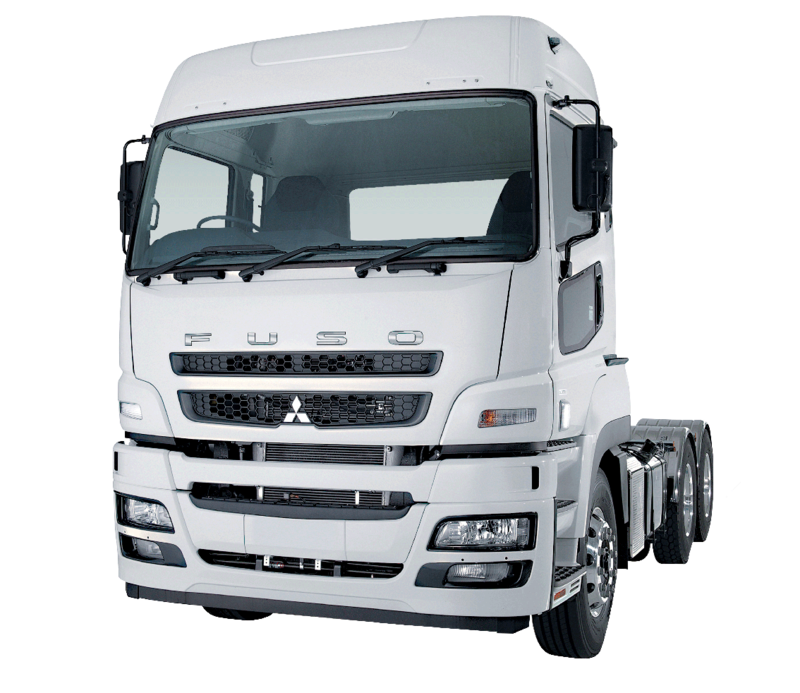 Fuso New Zealand may at any time and from time to time at its full and complete discretion make any changes to the information that is contained in this site. 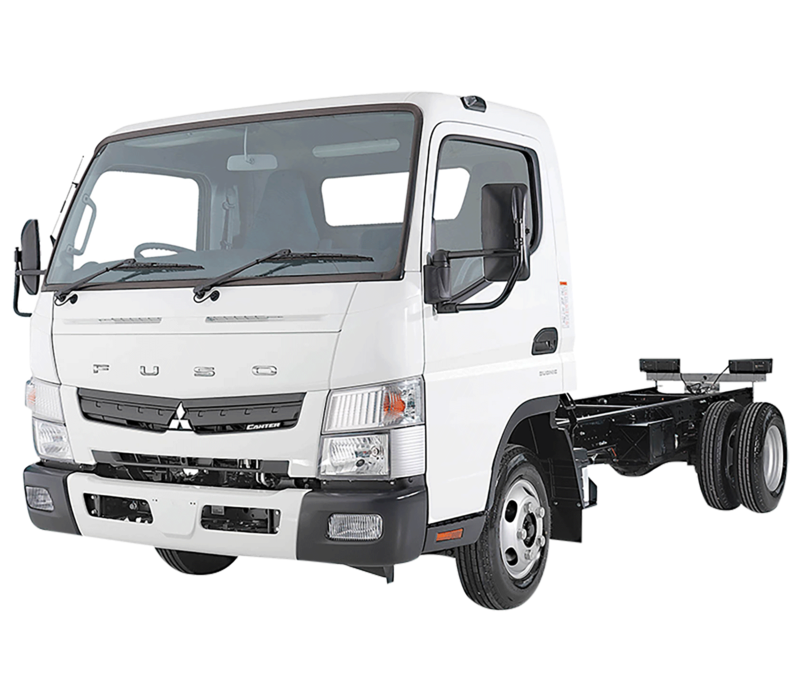 This information is provided by Fuso New Zealand "as is" and to the extent permitted by law, is provided without warranty of any kind, expressed or implied, including (but not limited to) any implied warranties of merchantability, fitness for any particular purpose, or non-infringement. While the information provided is believed to be accurate, it may include errors or inaccuracies. As such, no reliance whatsoever should be placed on the information that is contained in this site as being accurate, complete and up to date. Fuso New Zealand is not responsible for and will not accept responsibility or liability for any cost, damage, expense or loss (whether direct or indirect) that is or may be incurred as a result of any possible error, misrepresentation and or omission that is, was, or may be contained in this site at any time and from time to time. 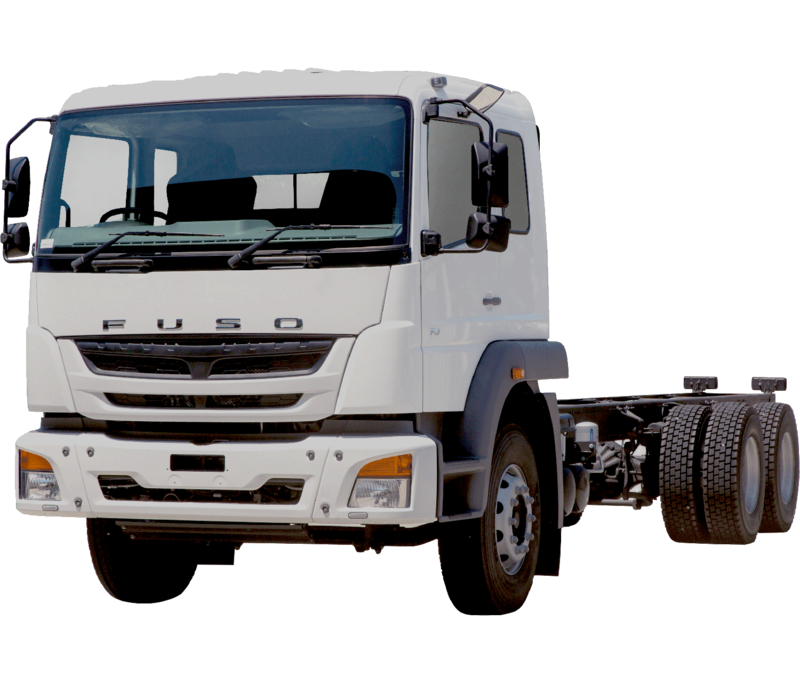 For technical problems with this website please email admin@fuso.co.nz. © Fuso New Zealand. All rights reserved.